Americans are notoriously bad at seeking out preventive healthcare. 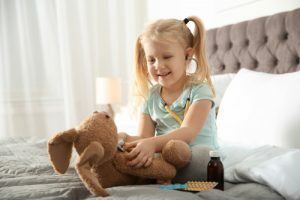 The Centers for Disease Control and Prevention reports that patients in the U.S. use routine care at only half the suggested rate. The low rate of participation in preventive care not only impacts the health of patients, but it also means that providers are missing out on potential revenue opportunities for delivering routine services. The good news is that healthcare providers can steer patients toward preventive care when they do not seek it on their own. 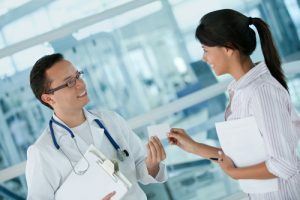 A West survey found that nine out of ten physicians report seeing an increase in patient visits when they perform even a minimal amount of outreach to promote routine care. Most healthcare offices have technology in place that they use to deliver automated appointment reminders and other messages to patients. 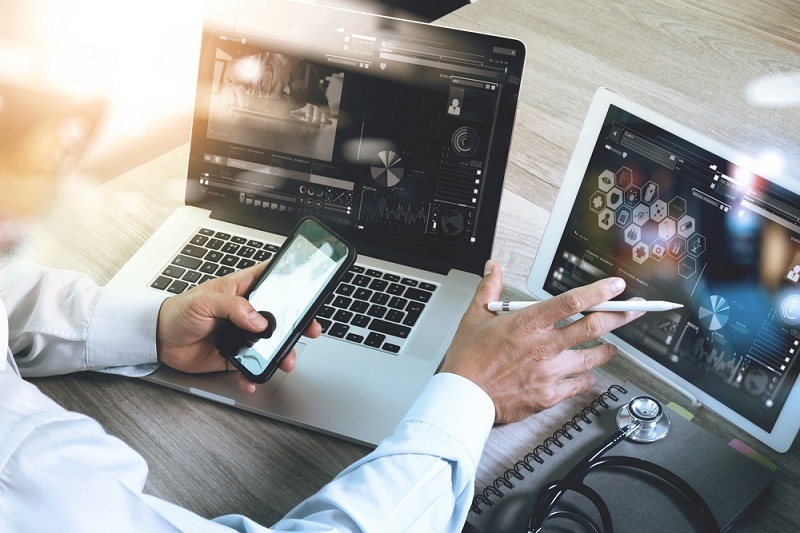 By leveraging patient communication technology in new ways, healthcare teams can teach patients about the advantages, availability and affordability of preventive services, and ultimately increase their organization’s revenue stream. There is no denying the benefits of preventive medicine. So why don’t more patients take advantage of preventive services? Why do patients skip routine exams and elect not to receive preventive screenings and tests? Asking these questions is important because it helps healthcare providers identify and address obstacles. In other words, when providers know why patients opt out of preventive care, healthcare teams can craft communications aimed at breaking down the barriers that stand between patients and prevention. Many patients choose not to pursue preventive care because they believe it is too costly. Patients across the U.S. have watched their deductibles rise and received larger healthcare bills in recent years. Many are trying to avoid any additional healthcare expenses. West’s survey findings show that three-quarters (75%) of patients say that high insurance deductibles impact how often they get preventive screenings or tests. Also, 77 percent of patients report that higher insurance deductibles affect how often they see their provider. 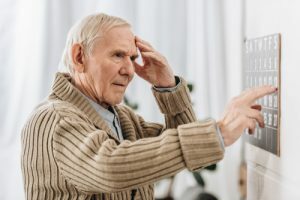 At a time when more than one-third of Americans say they could not afford an unexpected medical bill for more than $100, patients are simply unwilling to risk taking on financial burden for services they feel are not essential. 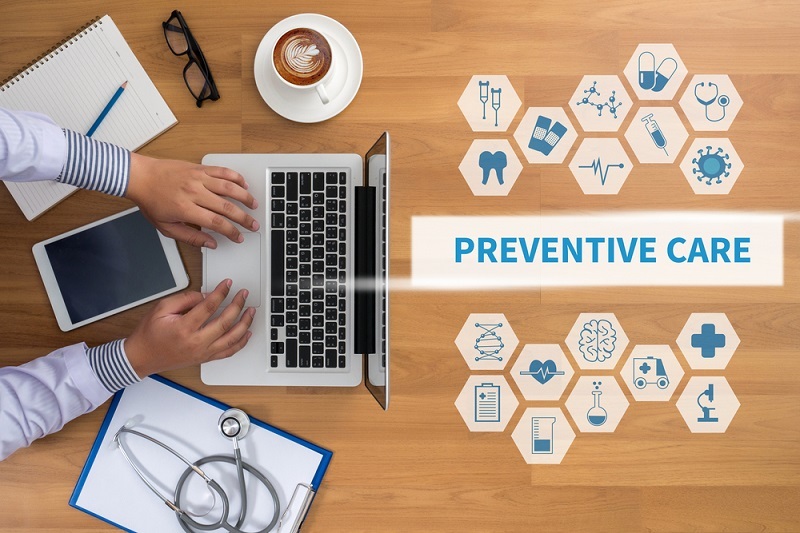 It is unfortunate that worries and fears about cost are causing patients to decline preventive care, because a large number of preventive services are available at no cost under the Affordable Care Act. It is also unfortunate because patients may eventually spend much more money overall if they miss opportunities to treat issues early. Educating patients about these two points can help position preventive care as more accessible and necessary. To address concerns about affordability, healthcare teams can create and send a series of automated messages that will help patients better understand what services are recommended for them and are available at little to no cost. For example, a healthcare practice could easily use electronic health records to identify patients who would benefit from preventive screenings—like blood pressure screenings, mammograms or colorectal cancer screenings. Then, providers could use their patient communication technology to send these patients an automated voicemail message or text message letting them know they are eligible to receive a covered preventive service. Or, providers could send an email newsletter to patients and include information about covered preventive services. 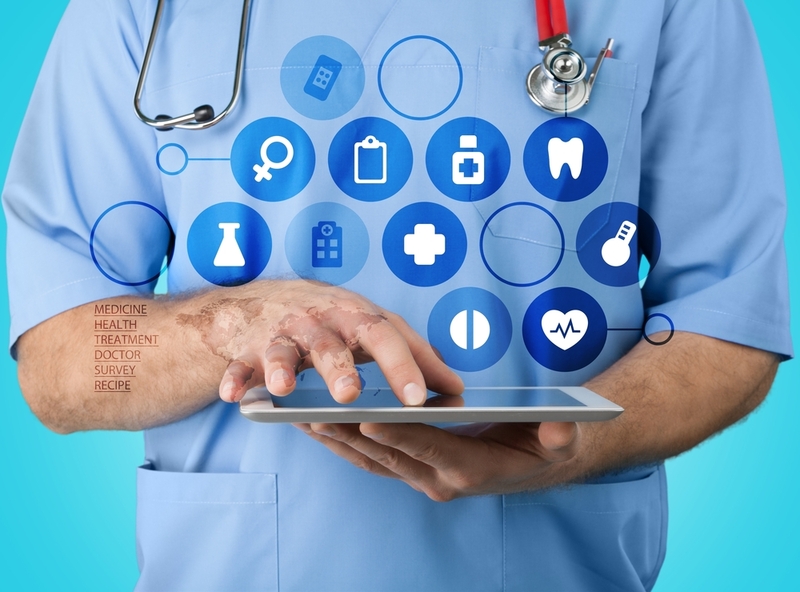 These types of efforts enable providers to share information on a mass scale and give patients information that will help them better understand how they can take advantage of preventive care. Another way providers can use technology-enabled communications to encourage patients to utilize preventive care is by sending seasonal automated outreach messages. This could mean sending a text message to patients in the fall to let them know about an upcoming flu shot clinic. Or, it might involve delivering a resolution-themed automated voice message in January to alert patients about the availability of preventive weight management services and smoking cessation programs. 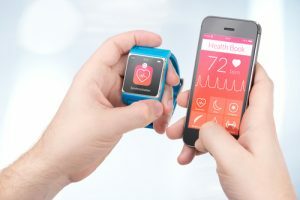 Ideally, these messages would include an option for patients to respond and immediately be connected to a member of their healthcare team who can answer questions or schedule preventive services. By ensuring patients know what resources are available to them, and then prompting them to take advantage of available services, providers can drive greater participation in preventive care. West survey findings revealed that patients who say their health declined in the past year (44%) are more likely than those who say it stayed the same (34%) or improved (27%) to say they were not aware of all the preventive care services accessible to them. Although patients may have a general notion that preventive care is important, they often don’t realize just how much of a difference it can make. 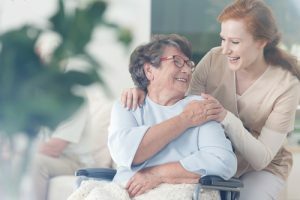 Receiving educational and encouraging messages between visits from providers pushes patients to recognize the importance of preventive care and be more proactive about managing their health. Eighty percent of patients say they would get preventive screenings if their healthcare providers scheduled them. But it takes effort from healthcare teams to get patients more involved in prevention. Providers miss opportunities to earn revenue when patients do not get recommended preventive screenings, but healthcare teams can address obstacles that deter patients from utilizing preventive services. The solution is to leverage technology-enabled communications to educate, engage and activate patients. And the payoff is better health and financial outcomes.